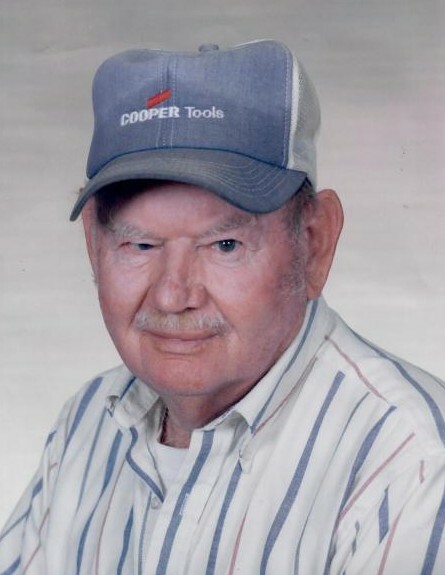 Mr. Robert C. Helms, age 82, of Monroe, NC passed away Wednesday, January 30, 2019 at his residence. A graveside service for Robert will be held at 3:00 PM, Friday, February 1, 2019 at Lakeland Memorial Park, 1901 Lancaster Avenue, Monroe, NC, 28112. The family will receive friends prior to the service from 1:30 - 2:30 PM in the Dogwood Room of Davis Funeral Service, 1003 East Franklin Street, Monroe, NC, 28112. Robert was born June 2, 1936 in Union County, NC, the son of the late Earl Thomas Helms and Lula Mae Helms. Robert worked in the research and development department of Celanese for over 35 years. Upon retirement, Robert could be found fishing with his friends at Cane Creek Park. Robert enjoyed being outdoors experiencing God's creation, and was an avid fisherman and hunter. Also an animal lover, he spent a lot of his free time training bird dogs. Robert is lovingly remembered by his family as loyal husband and a great father who adored his one and only granddaughter. Survivors include a son, Robert J. Helms of Monroe, NC, a daughter, Sharon Linham and husband Craig of Bessemer City, NC, and his granddaughter, Carrisa Linham. Robert was preceded in death and reunited in eternal life with his wife, Iva Mae Helms, his son, Bennie Helms, and his sister, Judy H. Cady.